Quinton Shotwell has taken flight, so about 2 years ago, Quinton launched his business, SuperDopeCloset. I personally had a wonderful time at his 'Sip&Shop' pop-up shop and I really got to see him in his element. At this event, Q showed love and remained humble on so many levels. I was just happy to be invited to one of his successful endeavors. It's amazing how he followed his dream and brought it to reality. 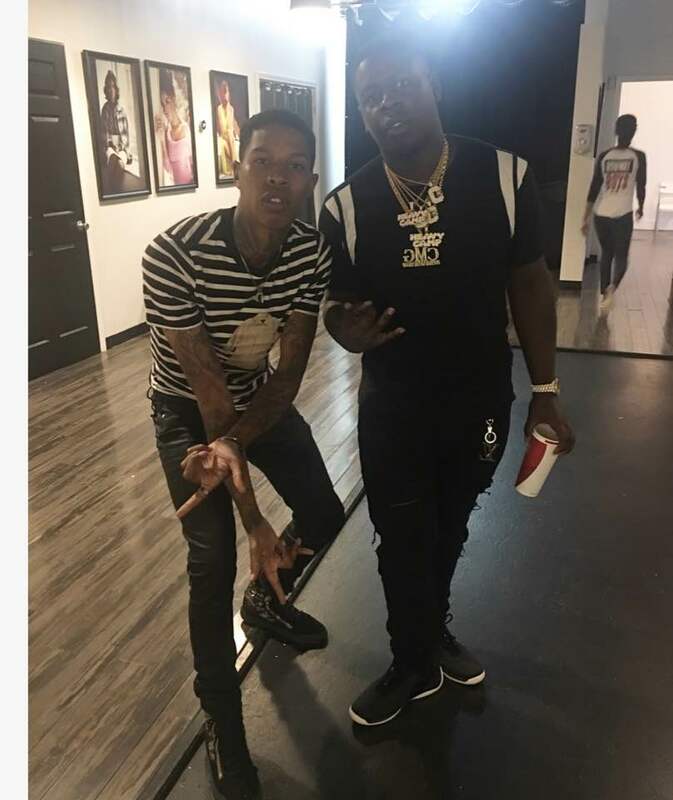 SuperDopeCloset's CEO now lives in ATL and styles for a multitude of different music artists like some of the cast of 'Love and HipHop ATL', Gucci Mane, Rick Ross, Black Youngsta, Migos, Sammie, Milwaukee Own's Jacob Latimore, Zaytoven, Young Dolph and the list goes on. He plans to open up shop here in Milwaukee and talk about ways he want to give back. Be on the look out for SuperDopeCloset.